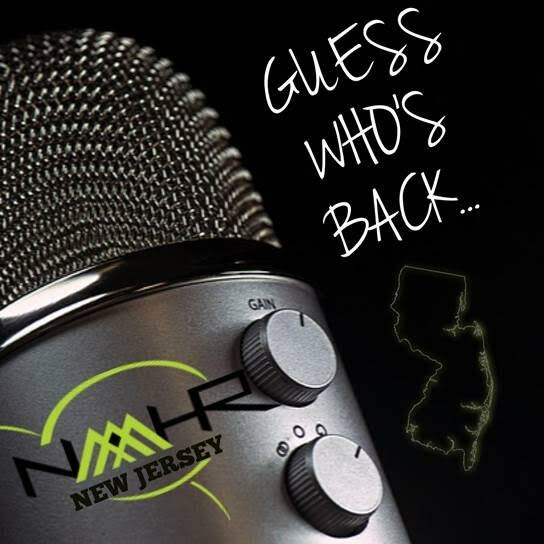 On behalf of our amazing Board of Directors, I am excited to share that NAAAHR New Jersey is indeed back on the scene and ready to connect with our friends and supporters - and to align ourselves with the mission of our National organization and the almost-forty regional chapters who work to enhance the professional and personal development of African American Human Resources practitioners and students. We'd love for you to join us as a Member, support us as a Business Partner, and work with us as a Corporate Sponsor. Let's start the relationship by having you check out our new website! We hope it reflects how you want an organization that represents you to look and feel. But we'll know it does if you join us in our evolution!